Does Antivirus Software’s are still relevant? It’s 2019 and does we still need an Antivirus or Internet Security Software to protect our Windows Computer from Threats? Well, the answer is pretty simple. YES and Definitely YES!. 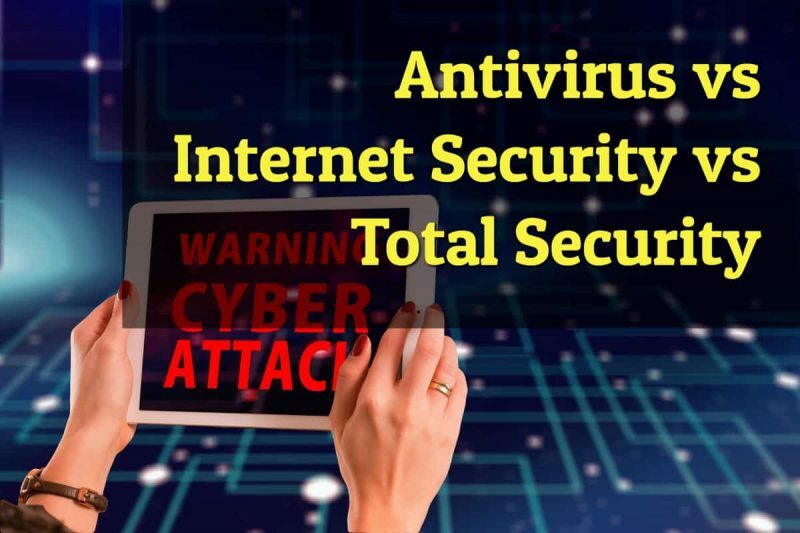 In this post, I will help you understand the clear idea about Antivirus vs Internet Security vs Total Security software’s. 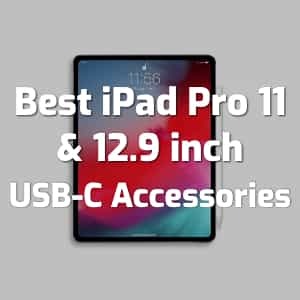 You may figure out which one will suit your Windows PC and Work setup environment. You need an antivirus software more than before as the virus attacks, malware threats are increasing rapidly and getting more sophisticated than ever before. To be honest, it is even becoming tougher for Antivirus software’s to detect the increasing new threats and attacks. 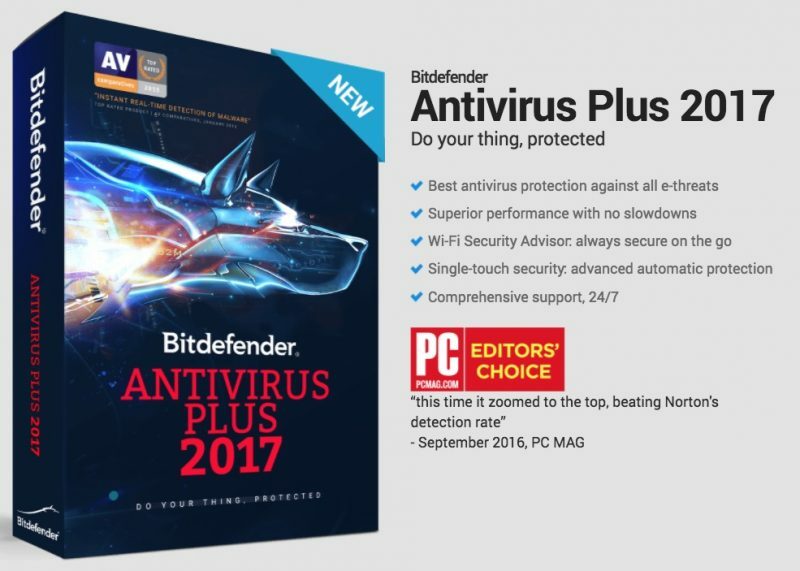 Antivirus software’s are becoming more like a basic self-defense mechanism for Windows computers. Make sure you did a proper research or getting suggestions from valid source before purchasing your Antivirus. I personally won’t recommend any free antivirus software’s for Windows as they are mostly failing big time. Download and Install an Antivirus that offers all sorts of basic protection with regular Virus Signature Database updates. Antivirus simply consuming your system resources and detecting some stone age viruses like “NewFolder.exe” or Files automatically getting hidden Worms are useless. You no more needed a basic level of security software. You need a Security Software that stays advanced and gets the latest virus signatures and pattern matching technologies to detect any suspicious behavior that may be a Virus. Spyware’s are so popular in the past year and there is no doubt that they will stay improved in 2019 and in the coming years as well. It is going to be one Big challenge for Security companies to fight these rising tide of New Viruses, Malware and Spywares. Oh, I forgot to mention about that Ransomware that captures Windows users as a Hostage. Antivirus brings a basic level of security measures, that one can install in their Windows-running Laptop or Desktop. It is a must and you should explore whether it is sufficient or you need more than an Antivirus. Let’s cut to the chase and dive in to know the differences between Antivirus, Internet Security, and Total Security. Choose, the one that is suitable for your style of Windows machine usage. So, who needs an Antivirus Software? As I said earlier, it’s a basic level of Security for any Windows System. To be more specific, it is a security software that is very well fit for a Windows Computer that doesn’t go online frequently. Consider a Windows PC you have at your office mostly for documents related to work, and it rarely goes Online. Maybe Once a Week or Once a month just to surf the web or download antivirus signatures and stay up to date. If you are running a Printing Press or Data related jobs, then you keep your computer mostly stay offline and transfer data locally via LAN or USB drives. Antivirus Software does an excellent job of providing you with 24/7 protection in these case. I personally would recommend you to update the antivirus software at least once every two weeks. This way you can make sure the USB transfers from Random customers are not at all affecting your Windows PC’s stability and performance when they come with some Bonus Viruses or Worms. 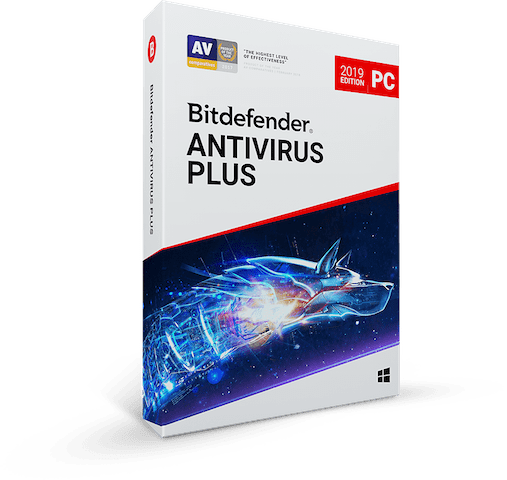 Antivirus Software’s guarantee you peace of mind and cuts the necessary for you to risk the Documents backup you have and the need for reinstalling the Operating System. Frequent Hangs caused by high resource usage by viruses and other File Hiding tricks will definitely bring in a lot of frustration. If you are the person who goes Online frequently and surfs the web, check email’s, watch and download movies, music. Then you need an Internet Security Software. To keep it simple, if you connect to the Internet or stay online just like me, then get the Internet Security software today. The reason is, when you go online and visit websites, torrents and download contents, then it is possible to get your Windows PC infected with Viruses, Malware, Spywares, and Ransomware. You don’t have to search for viruses to get your PC infected. They will find you when you naturally surf the web. A website’s that trigger auto downloads from advertisements you see while surfing your favorite websites can be one of a reason. The software’s that you may have downloaded from Torrents and Third party sites can bring in some addon’s to monitor your Computer and Internet Activity as well. Windows default security system will not fight against these types of attacks. Antivirus software’s has its limitation and you need Internet Security software for a Machine that frequently goes Online. 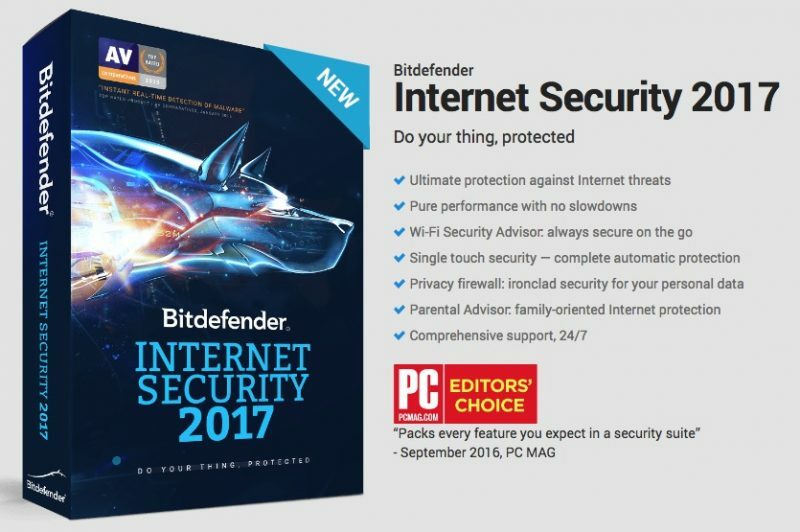 Bringing in all the Antivirus features and bundling new features like Firewall, Parental Guardian to Protect your Kids Computers and advanced level of Algorithms to detect suspicious behaviors. It might sound like a Sci-Fi movie script. But the fact is, you need an All Rounder to protect your Windows PC when you frequently Go Online or let your System connected to the Internet the moment you turn it ON. Trust me, it’s important to consider Internet Security over Antivirus and don’t try to save a few bucks by just purchasing the Antivirus if you suit the above. Finally, Who needs a Total Security Software for their Windows PC? Well, the Answer is pretty simple. Whoever uses Windows running Laptop’s should consider Total Security Software. If your computer frequently goes online or always connected online and you needed some extra protection to protect your Laptop from being stolen, Total Security is best for you. The anti-theft mechanism is the only feature I find as a must have for Laptop users. If you know what it means, losing a Laptop, then consider purchasing Total Security that helps you keep a track of your expensive Laptop anytime. Few extra bucks can bring you a Physical Protection to your Laptop. Total Security software’s pack all the Internet Security features with Anti-Theft Protection to Laptops and Mobile Phones. Most of the popular vendors have multi-device licensing methods to let you use One License key for multiple devices. Either it’s a laptop or android mobile phone, you will be able to use them without any limitations. Get a complete peace of mind by protecting your Data and the Gadgets as well. I hope you understood the difference between Antivirus, Internet Security, and Total Security. Now you can choose the one that suits your requirement without spending more and on the correct product. 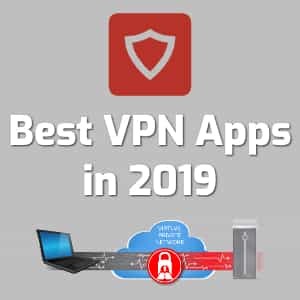 If you ask me which antivirus to go for, I would personally recommend you to consider only top two security software providers and both of them are my favorite. 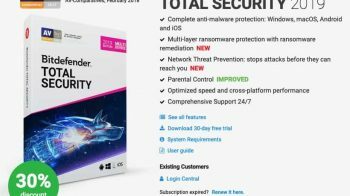 Bitdefender or Kaspersky. 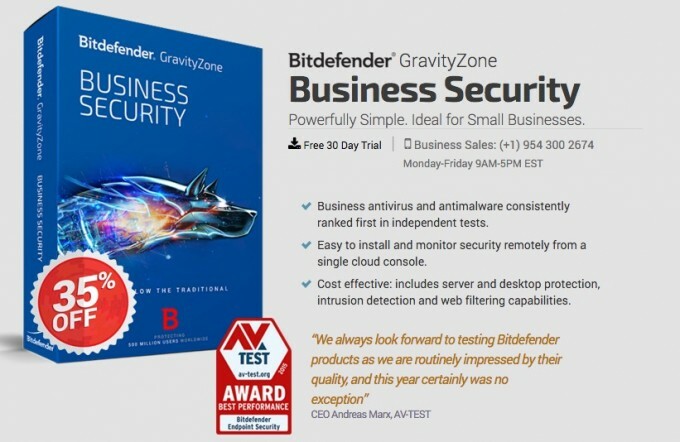 You can also find latest Bitdefender Discount Coupons and Kaspersky Discount Coupon Codes here exclusively available for our readers. Make your choice and Stay Safe and Secure Online. Thanks for reaching the end of this post and I am glad to help you with your Internet Safety today. Feel free to share this post with your friends and followers. Have a wonderful day. Thanks for sharing informative article with us.. nice post…. 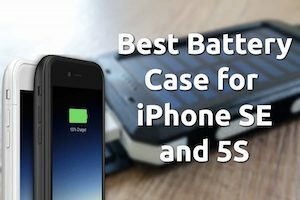 Very Nice Blog…Thanks for sharing this information with us. The post was really helpful for me , your writing skills are very collective and I also enjoyed reading this post of your and I will surely share this. The post is very much helpful because you will get to know about the differences between Antivirus, Internet security and the total security. if you are buying an antivirus then you should read the post. You may get error code 0xc00000f visit the site for the fix. To me, all are same!! Anyways thanks for sharing!! The Antivirus is very important internet security which is really helpful for us. In this post, you provide the best type of information.it is really good for us. I used the best type of technology to access good security. if I have an issue with windows then go to the website which is good for us. Nice post, i really like it. Thanks for that. Nice post. Thanks for sharing post. It’s really amazing post.